My client are a leading provider of staff across the healthcare sector. We currently have an opportunity for an experienced Manager to join their team where you will be charged with managing 2 teams of 4/5 consultants on each, covering both Nursing and Medical sectors. My client is a top supplier of staff into the NHS and have grown in size 100% over the past 2 years with a plan to keep the growth and success going. The London branch is one of 4 offices and you’ll be looking after their most profitable team. 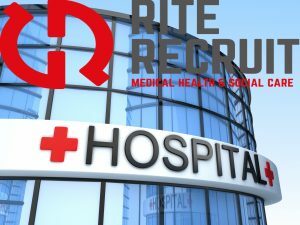 Experience of the medical sector is a must plus experience of staff appraisals, team motivation and management is also essential. The successful applicant will be rewarded with an excellent basic salary, plus team override and commission.